Our Minister joined us in September 2014. His previous appointment was in Watford, but he knows Chester well as he grew up on the Wirral and has been a minister in the Northwich area. 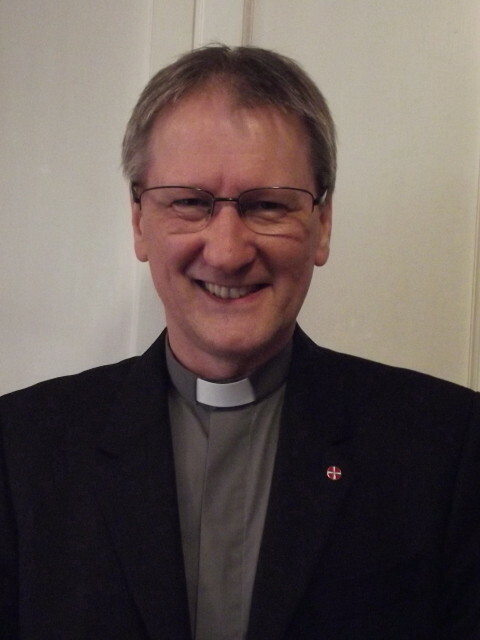 Since beginning in ministry in 1989 he has also served in Devon and Staffordshire. He is married to Kay who works in primary education. Please talk to David if you need to enquire about a wedding or baptism. David is also the person to speak to if you have any pastoral concerns you wish to discuss. Sue is responsible for the management of the Community Centre building and activities and is the person to contact about all room bookings.